Drive your combined ratio down. Partner with Azuga and make the commercial fleets you insure safer. Mitigate risk with insurance telematics. See how Azuga scoring models improve your loss ratio, mile after mile. Based on data from more than 3,500 commercial fleets, 4 billion cumulative miles, 300 million cumulative trips—plus accident reports—our proprietary scoring models bring an unprecedented level of accuracy to safety assessment. Add Azuga Fleet to your insurance plans, and you not only reduce risk, but provide a solution that your customers use every day, increasing customer retention. Disrupt the fleet insurance trend. Deploy Azuga. Azuga improves driving behaviors, reducing the frequency and severity of accidents by more than 50% on average. When commercial fleets use Azuga, insurance companies benefit. With an emphasis on driver training, safety, and rewards, Azuga Fleet improves driving behavior, reducing the frequency and severity of commercial auto accidents. Scores are pushed to managers and drivers daily, ensuring assessment and training never stops. Add Azuga Fleet to your insurance plans, and you not only reduce risk, but provide a solution that your customers use every day, giving them one more reason to partner with you for the long haul. Take a look inside Azuga data science. See how driver scoring benefits commercial fleet insurance companies. Based on data gathered by Azuga Tracker, via the vehicle’s OBDII port, comprehensive contextual driving behavior is assessed and used to calculate each driver’s accident risk. 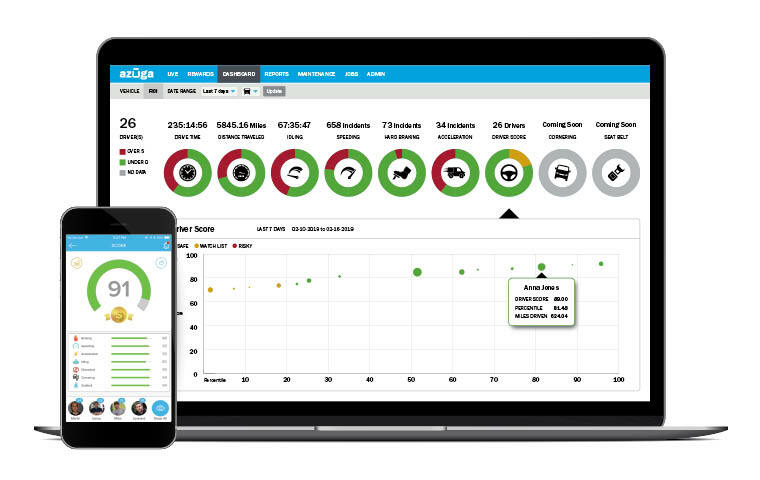 Data is combined with Azuga Fleet Safety Intelligence to produce a normalized score, ensuring an unbiased comparison of performance within a group or fleet. Driving behaviors—such as braking, speeding, acceleration, and cornering—are scored individually, then combined to produce the overall driver score. The scoring algorithm incorporates a number of factors, including vehicle type, time of day, and weather, plus event magnitude, duration, and frequency. Each factor is weighted by the level of risk it poses. 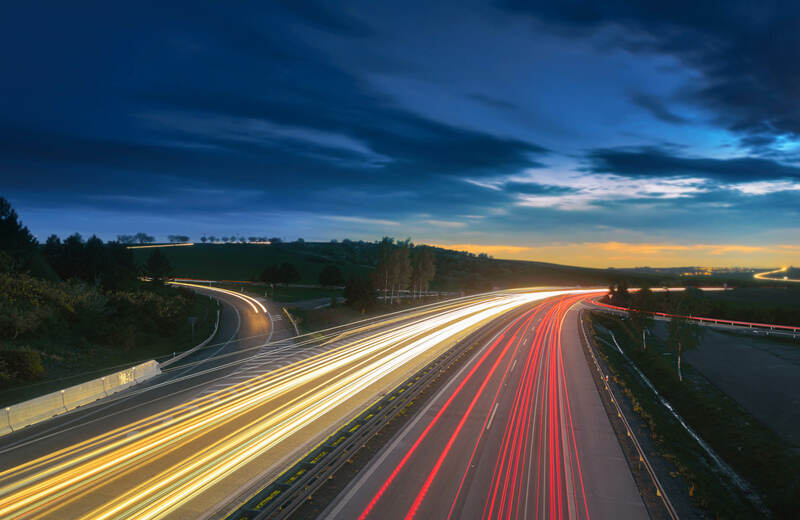 Exposure and driving behaviors—such as braking, speeding, and acceleration—are factored into the Insurance Risk Score, providing a more holistic view of risk. Total accident risk is based on aggregated parameters, such as traffic congestion and unfamiliar roads. Zip codes are assigned risk scores using weighted factors from real-time weather and traffic conditions to historic accident rates. As a result, our scoring system determines an individual driver's risk with proven accuracy. Accident models based on data from several large fleets—more than 6,000 vehicles total—show a strong correlation between Azuga Driver Scores and accident prediction. Add exposure to the scoring model, and data shows that insurer risk decreases by 48.6% whenever the Insurance Score increases by 10 points. Fleet tracking is only effective if your customers use it. Azuga makes it easy. 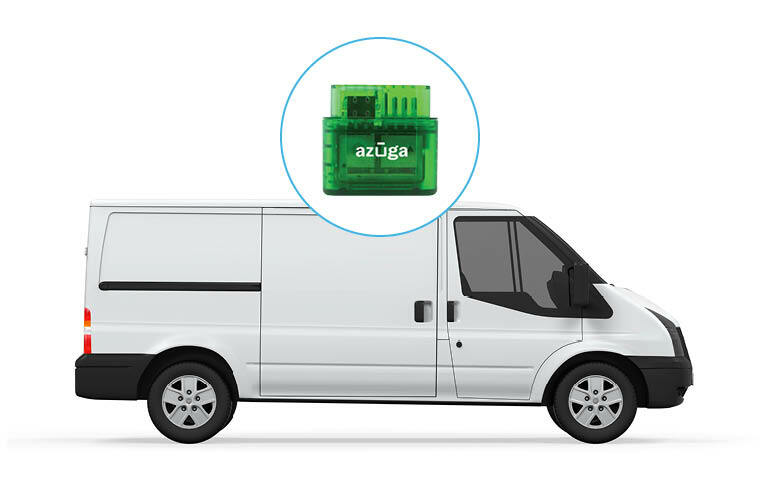 Your customers simply plug Azuga Tracker into the OBDII port in each vehicle and capture all diagnostic data—no costly installation services required. From safety, accountability, and driver rewards to efficiency, your customers gain instant insight into fleet operations. Drivers receive safety scores in real time, reinforcing skills at every turn. When it comes to support, count on our experienced team to take exceptional care of your customers and help them get the most from Fleet. Available by phone and online, we're only a click or a call away. Learn more about partnering with Azuga.